Part of being a true urbanist involves reading up on current and classic thinking in urban development and planning. As part of what we like to do in this space is to provide guidance for those interested in furthering their understanding of urban issues. To that end we are presenting a few more books (two new offerings and two classics) to look at as you increase your understanding of the urban environment. Walkable City- Quickly becoming a go-to text. 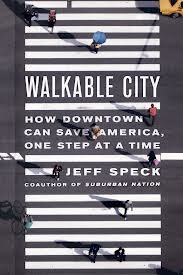 Walkable City by Jeff Speck- The latest effort from the coauthor of Suburban Nation and The Smart Growth Manual has quickly become the go-to reference for those wishing to structure a rebuilding effort around pedestrian issues. Mr. Speck ties the concept of walkability into key current issues such as transit and parking requirements in a very convincing manner. Mr. Speck takes a simple concept and dissects it, getting to the core essence and its importance for urban vitality. He boils it down to easily digestible principles that serve as the framework for successful city-building. A great read for the novice as well as the seasoned professional. Kunstler’s latest examination of the after effects of our oil dependency. 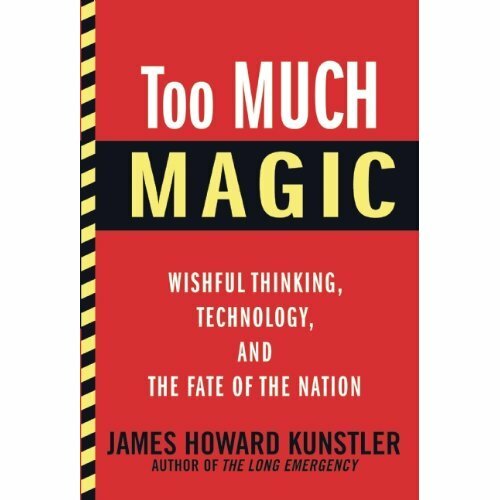 Too Much Magic by James Howard Kunstler- Whether you agree with Kunstler’s grim proclamations or not, you should still take heed. Kunstler looks at our increasing dependence on “cultural slight-of- hand” to ignore big problems facing our society, from our refusal to deal with the fossil fuel problem to our insistence on clinging to obviously outmoded forms of inefficient sprawl-type development. He takes us on a journey that leaves us with some nagging yet poignant questions. Another great read from a master of wit and irony. A classic examination of one of our favourite cities. 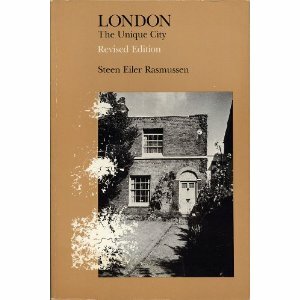 London: The Unique City by Steen Eiler Rasmussen. Better known for Experiencing Architecture, a great introductory text for students, the Danish architect and planner takes an incisive look at one of our favorite cities. We advocate thorough analysis, and Rasmussen delivers it spades. He covers London’s history, domestic and civic architecture, and most importantly London’s Public and private squares (a continuing fascination of ours and the subject of an upcoming post). A must read. One of two “bibles” of city-building. Still inspirational today. 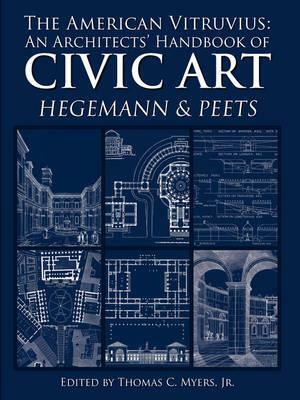 Civic Art by Werner Hegemann. This book is an archive of a specific moment in planning history when town-building was a heroic activity. The text outlines specific techniques for generating public spaces based on a survey and analysis of countless historic examples. Lavishly illustrated with drawings and sketches evocative of the time period in which the book was written, this is the closest thing to a “bible” for traditional civic planning techniques. Exemplary as a historical artifact. Definitely put at least two of these books on your reading list for 2013. Enjoy. Walkable City is a great read. It’s very high on my recommended list. Clear and concise and almost shocking how simple a fix could be.